Fairfight - The Neverending Road - 7"
Misfits Coffee Mug.Officially licensed mug, comes in a safe and elegant packaging.Dishwasher safe on Eco setting. This will be shipped in the safest packaging to prevent any damage. 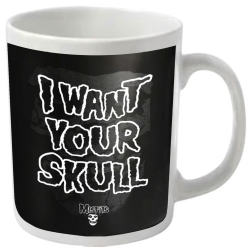 Better safe than sorry!For fans of Misfits, horror punk, skulls and coffee. 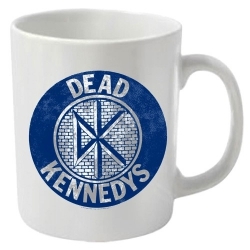 Dead Kennedys Coffee Mug.Officially licensed mug, comes in a safe and elegant packaging.Dishwasher safe on Eco setting. This will be shipped in the safest packaging to prevent any damage. 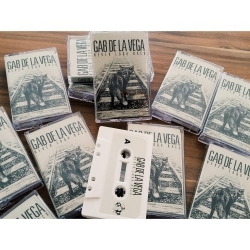 Better safe than sorry!For fans of Dead Kennedys, Californian Punk and Coffee. 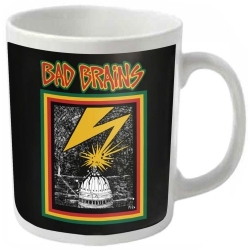 Bad Brains Coffee Mug.Officially licensed mug, comes in a safe and elegant packaging.Dishwasher safe on Eco setting. This will be shipped in the safest packaging to prevent any damage. 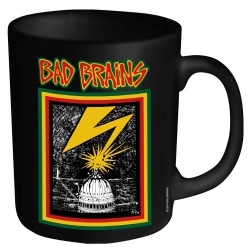 Better safe than sorry!For fans of Bad Brains, DC core and coffee. 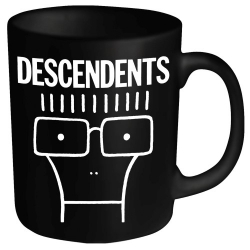 Descendents Coffee Mug.Officially licensed mug, comes in a safe and elegant packaging.Dishwasher safe on Eco setting. This will be shipped in the safest packaging to prevent any damage. Better safe than sorry!For fans of Descendents and coffee. "I don't need no booze or drugs I just chug-a-lug-o my coffee mug"Have some coffee with Milo! Unknown Pleasures Coffee Mug.Officially licensed mug, comes in a safe and elegant packaging.Dishwasher safe on Eco setting. This will be shipped in the safest packaging to prevent any damage. 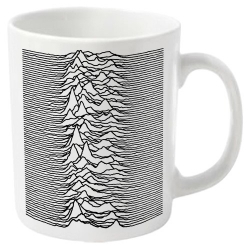 Better safe than sorry!For fans of Joy Division and coffee. Double Sided DesignDimensions: 40cm x 40cmWeight: 500gPackaging: Vacuum packedFilling: Polyester (complies with main safety standards)Cover: Polyester Canvas (flame resistant)Cover is thick and well woven; High quality product. 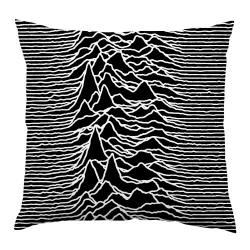 Not just for Joy Division fans! 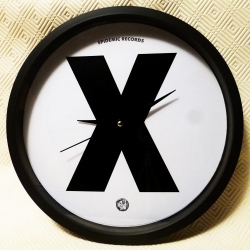 Epidemic Records Exclusive Wall Clock Wall ClockBody: plastic; frame is silvery plasticFront panel: glassDiameter: 25.2 cm3 hands (hours, minutes, seconds)No annoying ticking: continuous sweep!Works with one AA 1.5 V battery (not included). 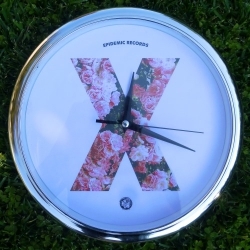 Epidemic Records Exclusive Wall Clock Wall ClockBody: plastic, frame is silvery plasticFront panel: glassDiameter: 25.2 cm3 hands (hours, minutes, seconds)No annoying ticking: continuous sweep!Works with one AA 1.5 V battery (not included). 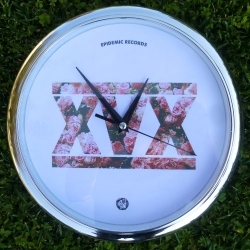 Epidemic Records Exclusive Wall Clock Wall ClockBody: plasticFront panel: glassDiameter: 25.2 cm3 hands (hours, minutes, seconds)No annoying ticking: continuous sweep!Works with one AA 1.5 V battery (not included).